ARE YOU DOING THE LEAVING CERT IN 2017? 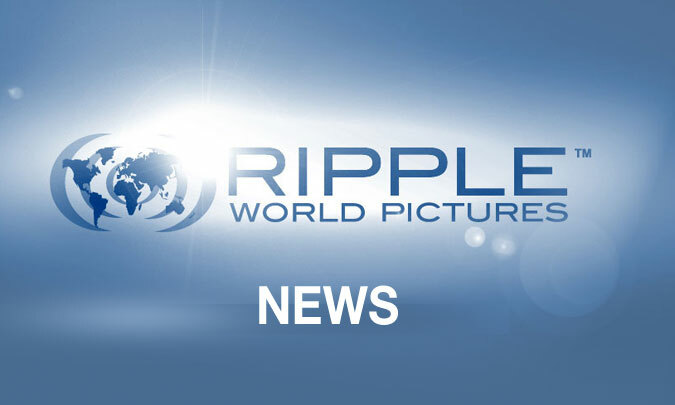 Ripple World Pictures are looking for students for a TV documentary. We want to follow you through the key moments of 6th year, including the mocks, finishing exams and starting college or a new job. In order to be eligible to participate in the Leaving Cert Documentary (Ireland) please answer the following questions and email to "doc" AT rippleworld.com and make a short video bio of yourself (more details below). - If selected would your parents/guardians be happy about you taking part in the documentary? - What do you want to do when you finish school? - What do you plan on doing in the summer of 2017? - Do you plan on attending college. If so, where? - Does going to college mean moving out of the family home? - Does your school have a debs and do you plan on attending? - Why should you be featured on this programme? - How would your friends describe the person you are? Note: Your video can be captured on your phone or device. If the file is too large to email, we are happy to accept a password protected Vimeo or Youtube link.